According to the usual practice, Google will not officially release its new flagship mobile phone Pixel 4, Pixel 4 XL until October this year, but before that, they have appeared in our field of view in some ways. According to 9to5Google News, the code name of Pixel 4 has appeared in the AOSP source code – called “Coral” , which is a coral insect. The latest beta version of the Google app also mentions that the Pixel 4 XL is codenamed “Flame”, meaning fireworks and fireworks. Compared to previous Pixel phones, these codes are a bit strange. They don’t seem to have a “fishy taste” – Pixel phones have always been codenamed fish, such as Pixel 3 and Pixel 3 XL’s “blue line” (Bluefin) And “crosshatch” (cross fish). It is worth noting that the code name “Needlefish” appears in the code, meaning “European needlefish “. This may be a new Android device, but the details are not rich at the moment. The Pixel 4 series will be equipped with the latest Snapdragon 855 flagship processor platform, which is basically no suspense. 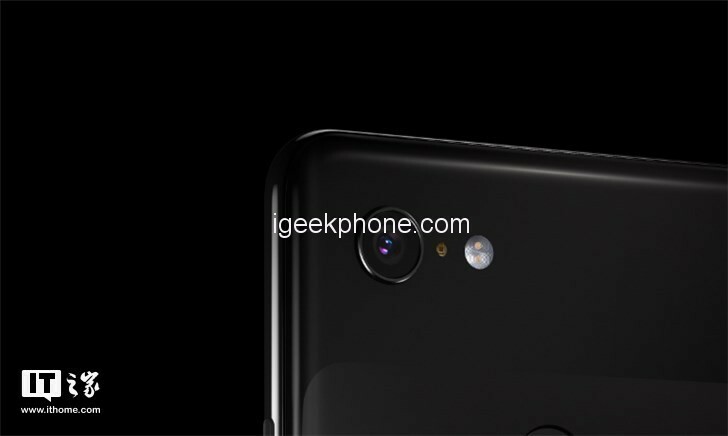 A Geekbench running sub-information shows that the Pixel 4 “Coral” will be equipped with up to 6GB of memory, which is the first time in the Pixel mobile phone series.